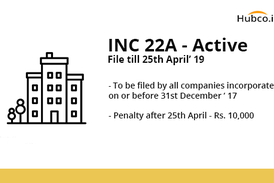 MCA amends incorporation rules and introduces Form no. 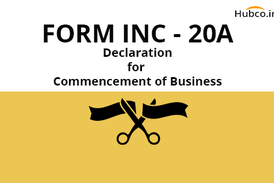 INC-20A for declaration for commencement of business by a Director for every Company Incorporated in India on or after 02nd November, 2018. 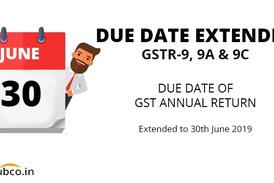 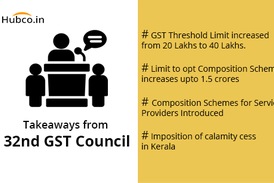 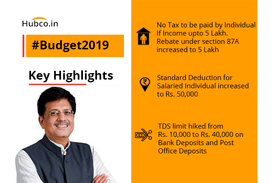 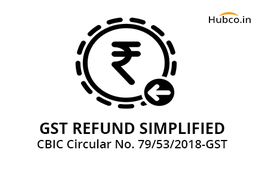 Highlights Union budget 2019, changes in GST, income tax rebate 87A, pensions, agriculture and other related takeaways. 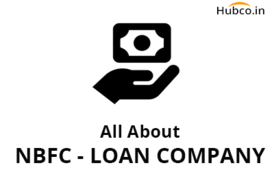 Loan Company is a type of Non-Banking Financial Company (NBFC) registered under Companies Act, 2013. 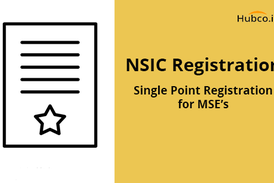 Loan company means any company which is a financial institution carrying on as its principal business the providing of finance.